SQL Server 2016 AlwaysOn AG got many improvements, and I’m pretty impressed with the log throughput improvements and redo improvements based on some of my test cases(A detailed blog post on that will follow soon). In this blog post we will look at another key improvement, ie Database Level Health Detection. SQL Server 2016 enhances the AlwaysOn health diagnostics with database health detection. 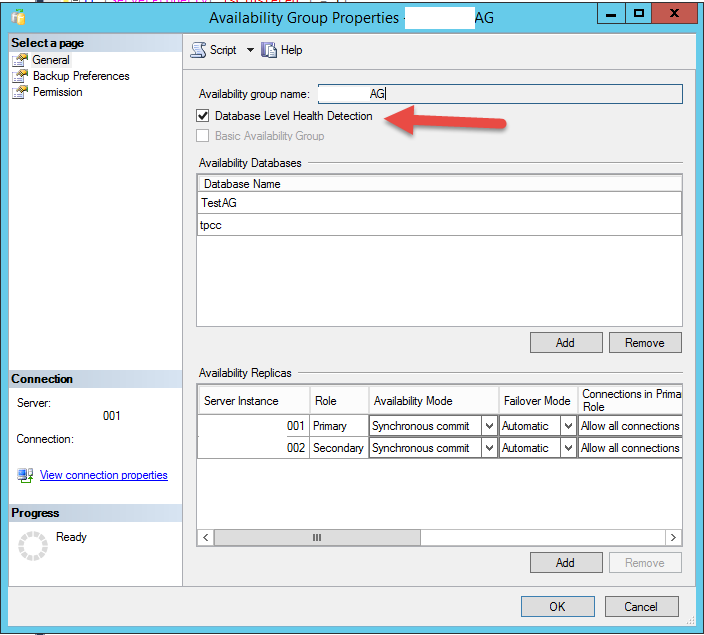 If AlwaysOn availability group database health detection has been selected for your availability group, and an availability database transitions out of the ONLINE state (sys.databases.state_desc), then entire availability group will failover automatically. Now, in theory if one of the disks which is hosting my database tpcc is gone(both data/log file), then it should trigger a failover. Currently node 001 is the primary replica. Let’s see, if theory matches with reality. Note – This controlled failure simulation was not a straightforward process. Initially the database was not going to a degraded state. 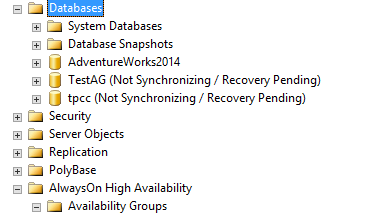 After my interaction with some of the top SQL Server Experts out there in our community, I was able to force the DB go into a degraded state. This immediately caused a failover, and now 002 is the primary replica. This proves that Database level health detection works seamlessly and a failover is triggered when the state of a database changes from Online to other degraded states. Thanks for reading, and keep watching this space for more! SQL Server 2016 Announced, and it stretches to the Cloud! Last week during Ignite, Microsoft CEO Satya Nadella announced the next version(Till then it was called as SQL vNext) of SQL Server, and its SQL Server 2016. Satya started the Ignite keynote, and he looked really pumped when he announced SQL 2016. He was focusing on Stretch Database capabilities, and he called it can infinite database where you have the capability to pick a single table and stretch it to Azure without any code changes. The keyword here is “without any code changes”. 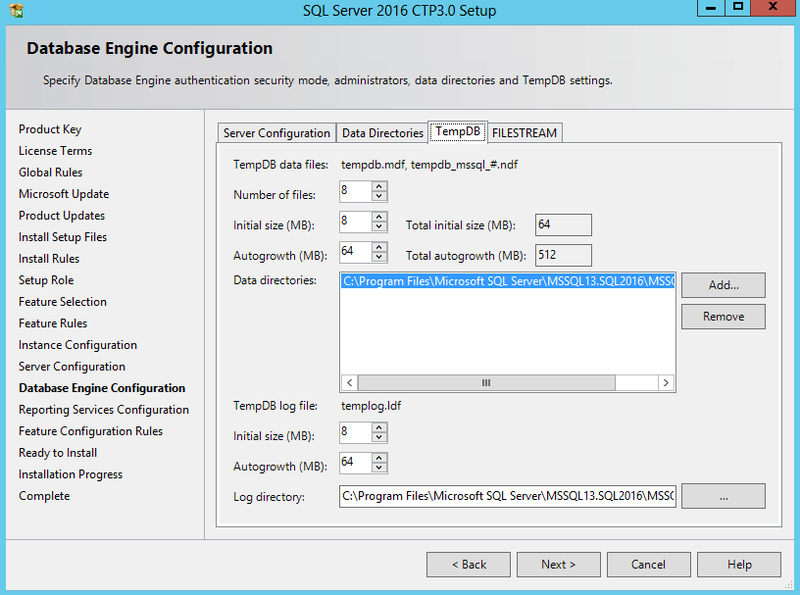 Operational Analytics – In Microsoft SQL Server 2016, users can run analytic queries on in-memory and disk-basedOLTP tables with minimal impact on business criticalOLTP workloads, requiring no application changes.The concept is based on leveraging In Memory OLTP + In Memory Column Store.This indeed is game changing. 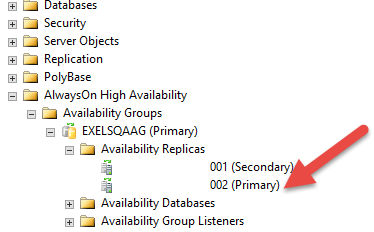 The idea of running analytic queries on OLTP tables might be a strict ‘No’ now, however as SQL Server evolve we can see changes in thought process. We had Transparent Data Encryption(TDE) all these years,and its been doing a great job. Then, why there is a need for something like Always Encrypted ? TDE encrypts data at rest. As soon as the data is in motion, its vulnerable. Classic example is man-in-the-middle-attacks. Always Encrypted protects data in rest and in motion. This feature lets application encrypt and decrypt critical data automatically, and it happens seamlessly in ADO.NET. The master-key resides in the application and there are no application changes which are required. We all have hot and cold data in our databases, and in majority of the cases this data will be in the same database, same table without any specific partitions. Years old data which might come useful only during audit purposes will be utilizing costly storage space and will add extra maintenance overhead. SQL Server 2016 will bring in a new concept called stretch database, where in you have the ability to pick a specific table and stretch it to Azure. If an application queries for the historical data, it will be retrieved from Azure. Storage in Azure is cheap and the price will always go down as long as the “Cloud War” is happening between Microsoft, Amazon and Google. With concepts like Always Encrypted, the data which resides or in motion to Azure is secure. Apart from these 3 features, I’m really looking forward for Query Store and the Round Robin Load Balancing capabilities for secondaries in AlwaysOn Availability Groups. There will be plenty of In Memory OLTP enhancements and it will cover larger T-SQL surface area. More on this will follow shortly. 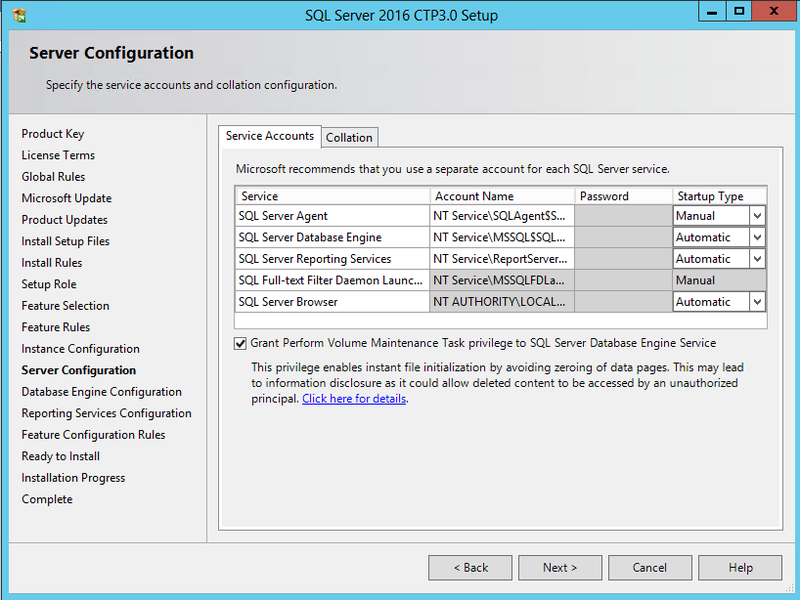 Yes, SQL Server 2016 is a good release with lot of nice features and enhancements. I’m pretty happy with the vision of the Data Platform Group within Microsoft, and I’m really looking forward to write more about these features in the upcoming months.